When shopping online, you usually see an upsell or cross-sell offer pop up on the product page or when you add an item to the cart. 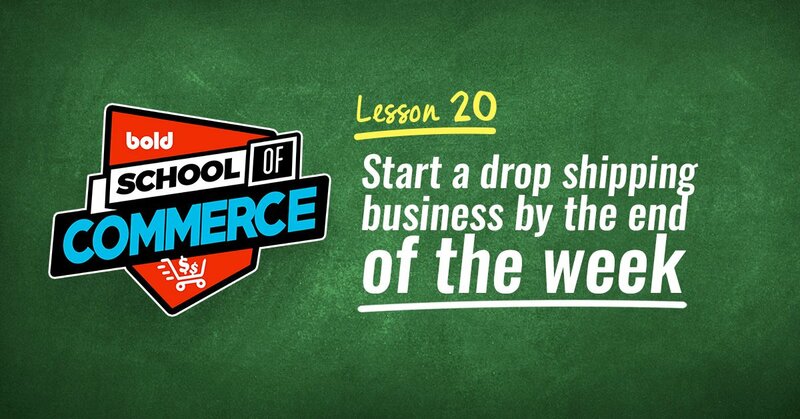 These are great, and have always done the trick when trying to increase online sales. Why? Because the customer has already committed to buying from you, they trust you, and the've actually entered their shipping details and paid! So there's no disruption to the original sales funnel. And we’re not talking about conversion rates the way they're usually measured: When calculating conversions on a ‘normal’ upsell, items added to the customer's cart are tracked, even if the cart is abandoned and they don't actually buy anything. 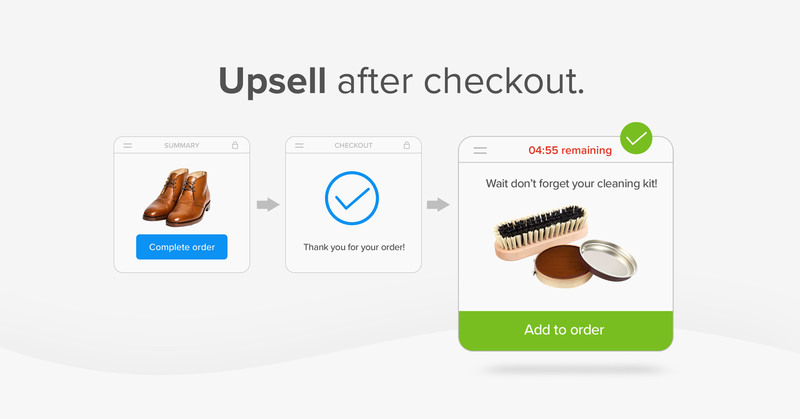 With upsell after checkout, a customer isn’t adding the item to their cart, they're instantly adding it to their purchase — that means the conversions tracked are all actual sales! Every ‘add to cart’ results in a guaranteed sale. Watch the video above to see it live on a real store. To recap, here's how upsells are usually presented. 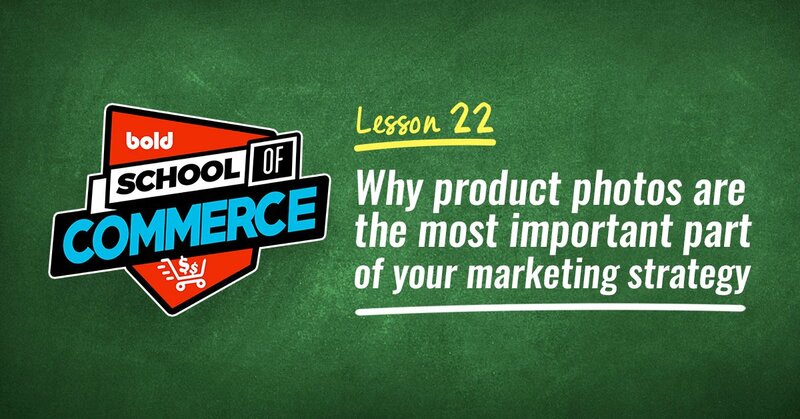 Once a customer lands on your product page, they're shown relevant add-on products to the item they're viewing. Think a carrying case for the camera they're about to purchase. Customers on the cart page most likely have a stronger intent to buy, so it's even easier to upsell at this stage of the sales funnel (which is why it's traditionally the most popular time to upsell). With this option, customers would be offered the add-on product once they've placed an item in their cart and are preparing to check out. These upsells are offered to your customers after check out and instantly added to their purchase, reducing friction. It's not interrupting their shopping experience. 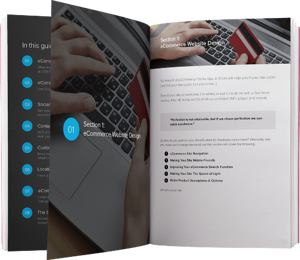 By offering post-purchase upsells after check out, customers' attention won't be diverted from completing their original purchase: once the order is placed, you have nothing to lose by offering an additional product, completely eliminating the risk of disrupting their shopping and derailing a sale. 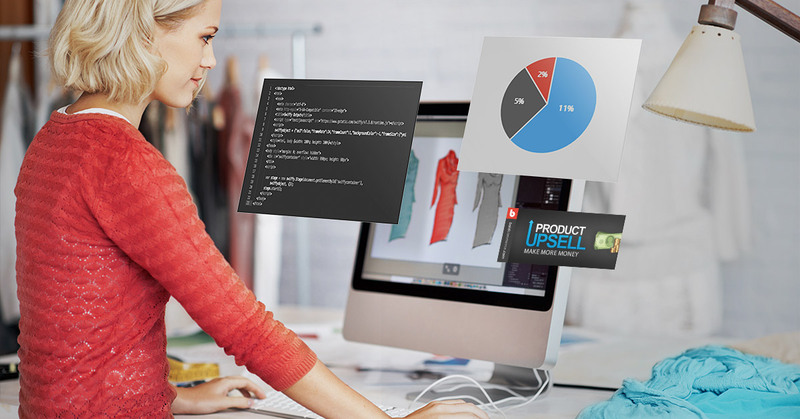 The idea with upsells is to present customers with products that compliment the item they've just purchased. Using the camera example, would you be more likely to add a laptop to your order, or the memory card we talked about before? Your offers should always be relevant to the purchase customer has just made. This shows that you understand your customers and are trying to benefit them, instead of just trying to increase your sales. Usually, you should also try to upsell smaller ticket items. They're easier to convert — just think of all the times you've added a chocolate bar or magazine to your order while standing in line at the supermarket. 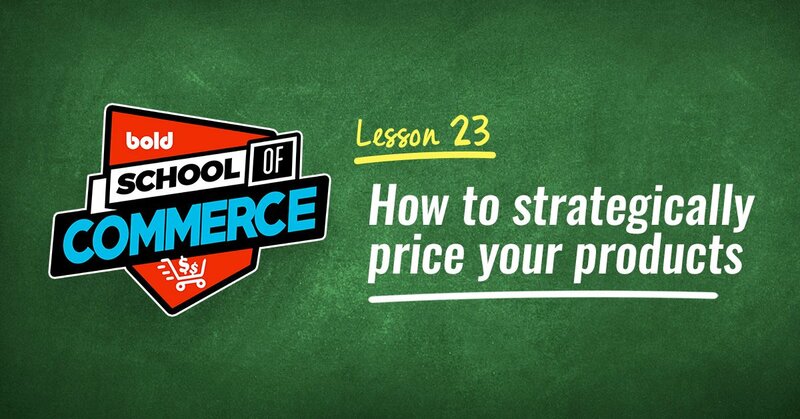 It's a good rule of thumb to make sure the price of the upsell product isn't more than 25% of their total purchase. Pro Tip: Install Bold Brain (it's free!) 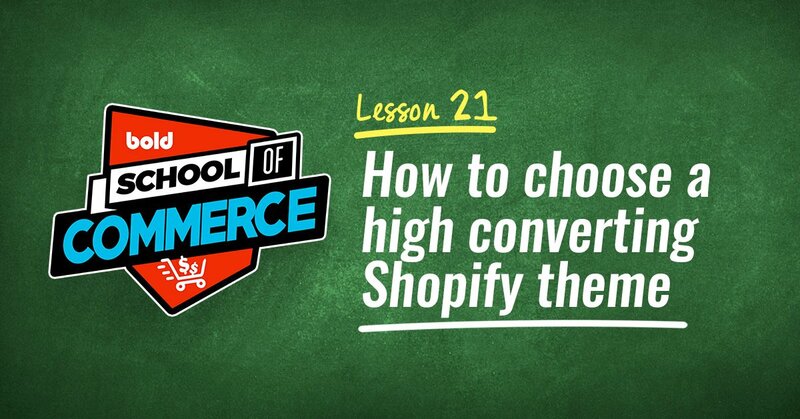 to increase upsell conversion rates. 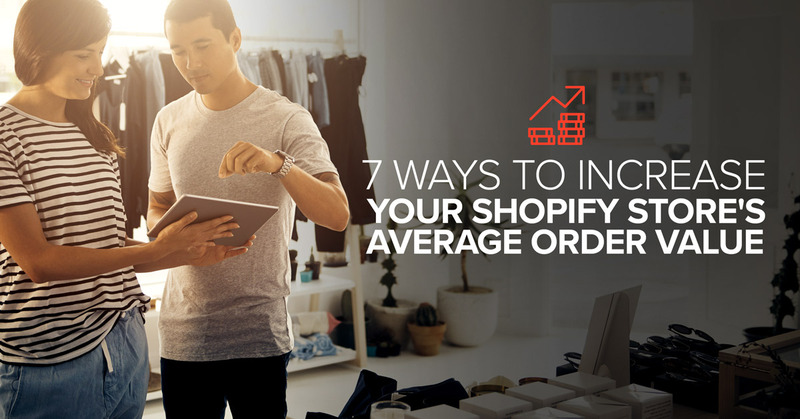 It analyzes thousands of data points on your store to find out what items are frequently purchased together and recommends the statistically most effective upsells. You can then activate the offers with the click of a button to make them live on your store. First install Bold Upsell and start your free trial. Not only will the app give you the ability to offer upsells after check out, it's also the perfect way to offer upsells and cross-sells on your store at other points in your customers' shopping experience. 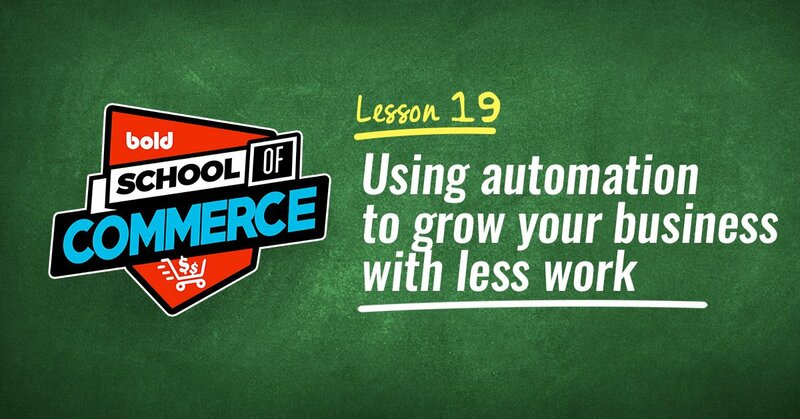 Next we'll show you how to upgrade your checkout by installing Bold Cashier to unlock the ability to offer those amazing post-purchase upsells — plus many more benefits. Once you're set up, check out the quick video below to help you get your first upsell up and running.